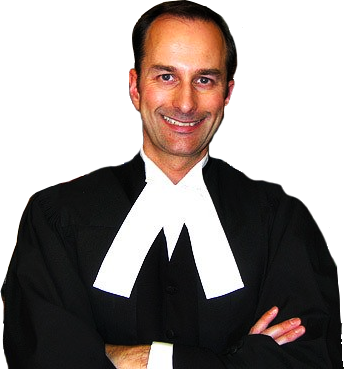 Our Edmonton Personal Injury Lawyers Can Help You! At McCourt Law Offices, we help injured auto accident victims get the compensation they deserve. We are here to make sure you have a professional on your side that will help level the playing field with the insurance companies. We concentrate on soft tissue and whiplash injuries, and will take clients that most lawyers won’t. Need an evaluation of your case? Call McCourt Law Offices today.